Each year the Building and Contruction industry let tonnes of glass go to waste instead of recycling – but an innovative new service is set to change the landscape of recycling in this area. 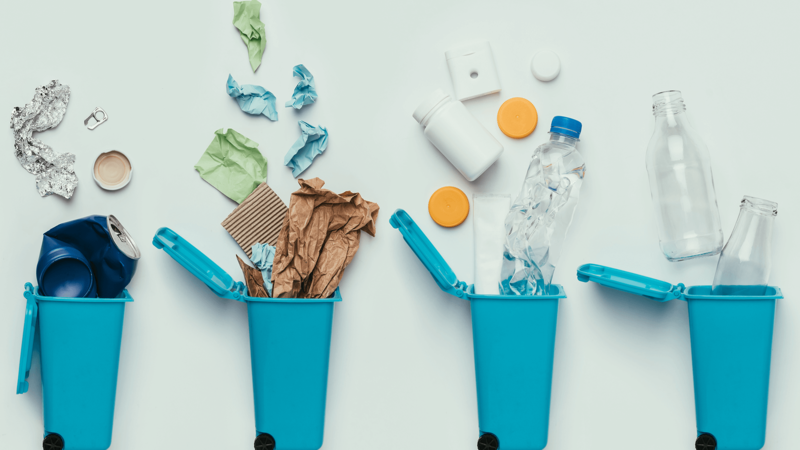 Recycling provider, FreeCollections.co.uk, is introducing a free glass waste collection service for the beauty industry in the UK, removing both the administrative and financial burdens, which are a barrier for businesses who are reluctant or unable to recycle. Do you have a business which is struggling to meet its targets for sustainability – or would simply just like to become more environmentally friendly? This service is a simple way to improve your green credentials and can also cut down on costs. Spaces on the innovative scheme are limited, and FreeCollections.co.uk anticipates high demand, as there are over 500,000 companies associted with the Building and Contruction industry in the UK, collectively producing tonnes of waste each year, which isn’t recycled but should be. The scheme aims to reduce the amount of glass waste, which makes it to landfill, as the country faces ever-increasing waste removal demands – but it also aims to encourage the local community’s in the UK to think more carefully about their environment. Recycling rates in the UK are currently at around 43% for businesses and private residences – but FreeCollections.co.uk is determined to help raise the bar for recycling, starting with the forward-thinking businesses who join its collections scheme. “As a nation we are, unfortunately, still way behind when it comes to recycling, and reducing un-recycled business waste is a crucial aspect of tackling the problem. Many businesses are still putting glass into their general waste bin, for a variety of reasons. Some don’t think they have the time to take their glass to a suitable recycling centre, or many are put off by the cost of having their waste glass collected.